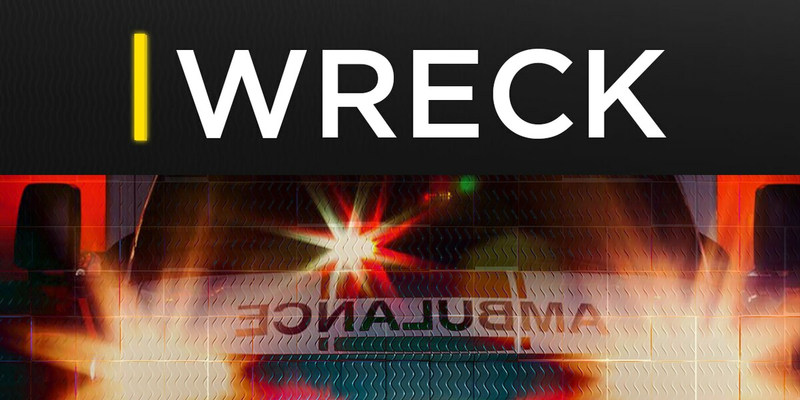 LEE CO., GA (WALB) - Lee County emergency crews responded after an accident involving a vehicle and a bike Thursday afternoon. It happened in front of the Oxford Construction Company in the 3200 block of Palmyra Road. Officials said it happened around 4 p.m. According to Lee County EMS, a male bicyclist ran into the back of an Oxford Construction truck. Paramedics said the construction workers called EMS because they were afraid he was dehydrated, causing him not to be aware of where he was riding. EMS checked the bicyclist on the scene. First responders said he refused to be taken to the hospital, saying he was more embarrassed than hurt and he rode away on his bicycle. Drivers should avoid the area until first responders have cleared the roadway.